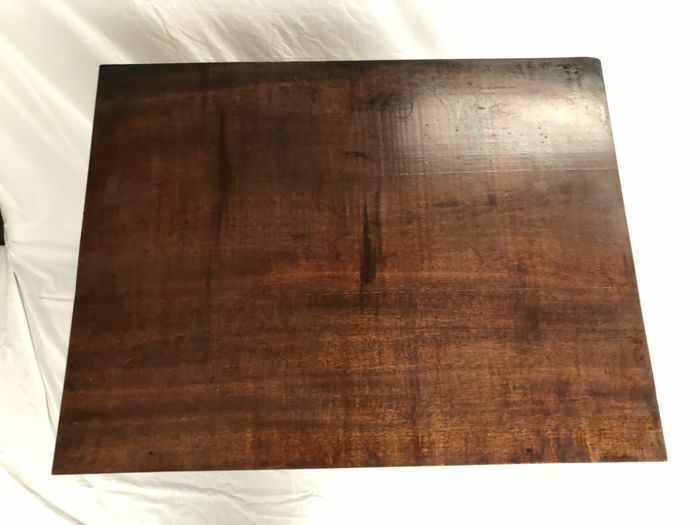 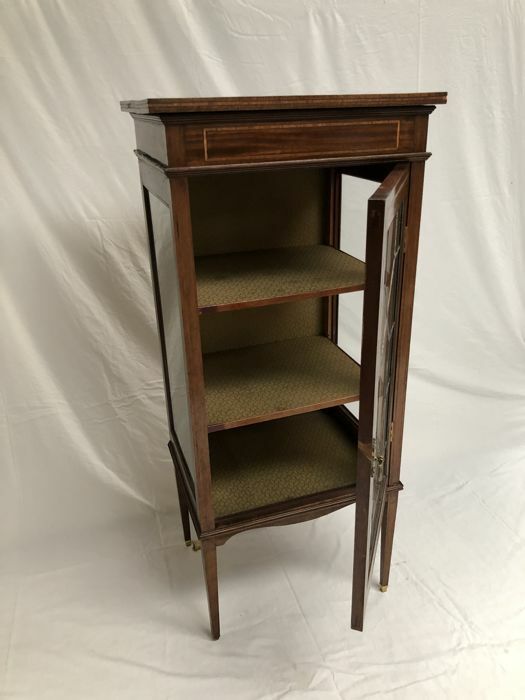 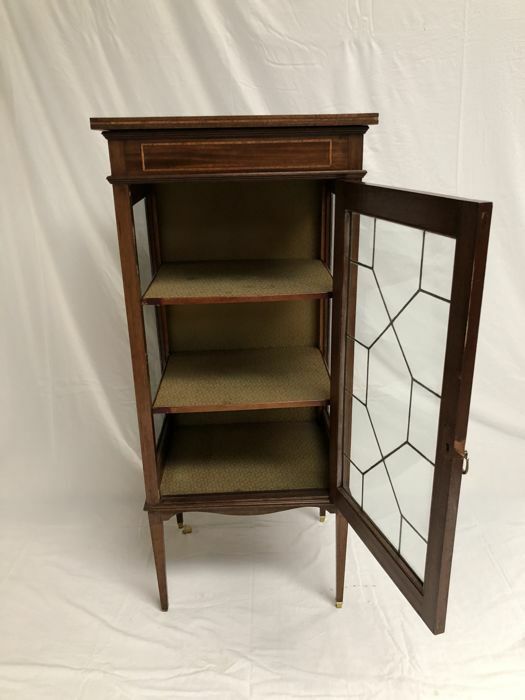 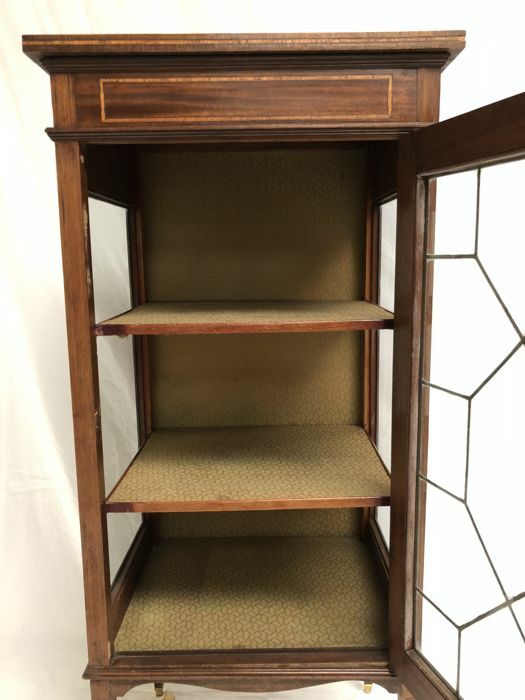 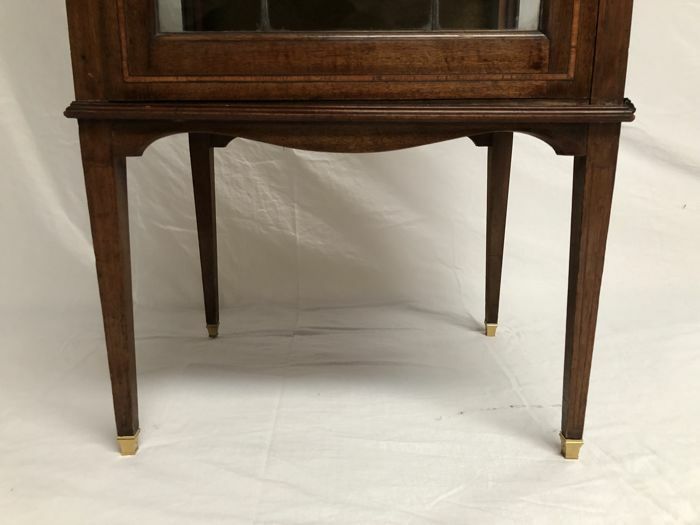 Beautiful showcase in English style Sheraton, circa 1900, in mahogany veneer with inlaid rosewood fillets. 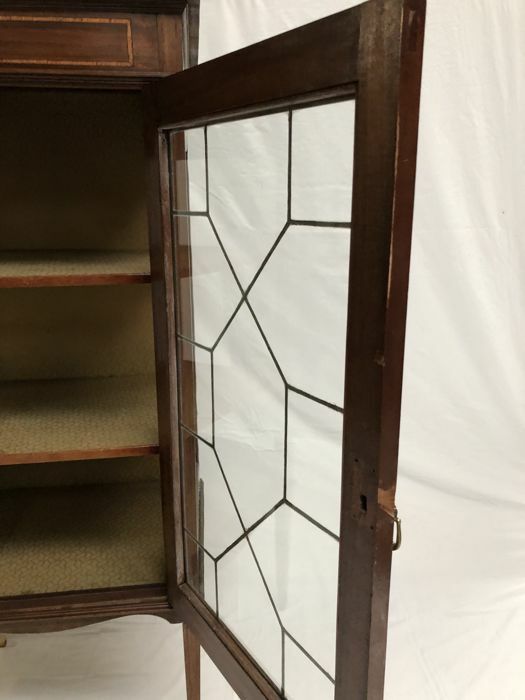 Straight legs, small deflection of the belt, 2 shelves, all the windows are in good condition. 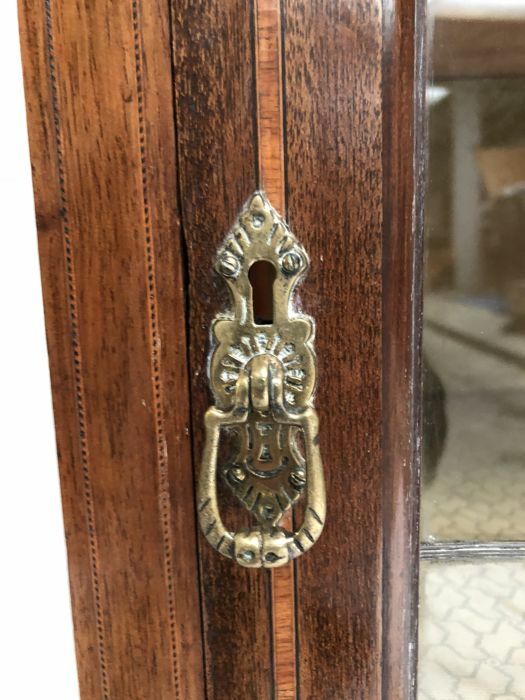 Lock, handle and feet endings in brass. 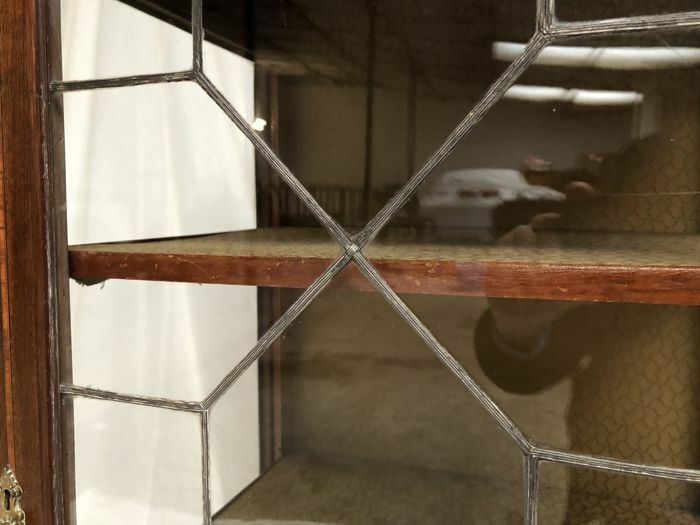 Iron cross bars on the front glass (typically English). 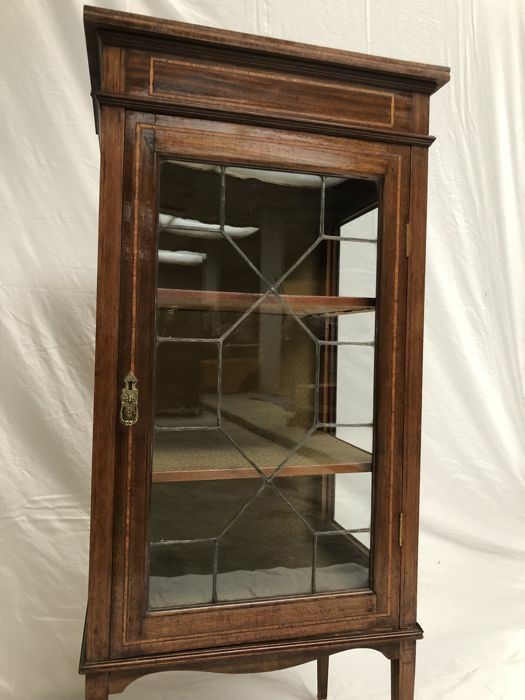 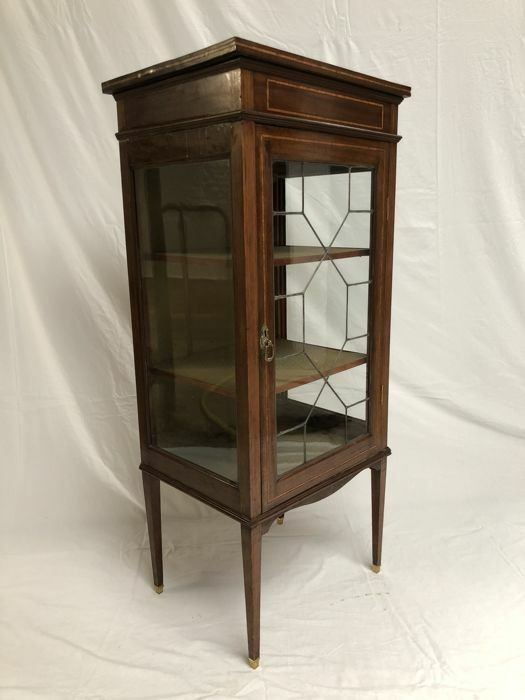 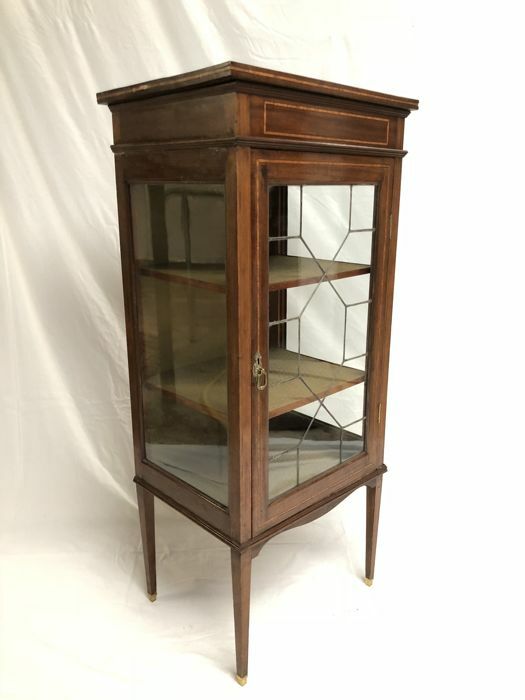 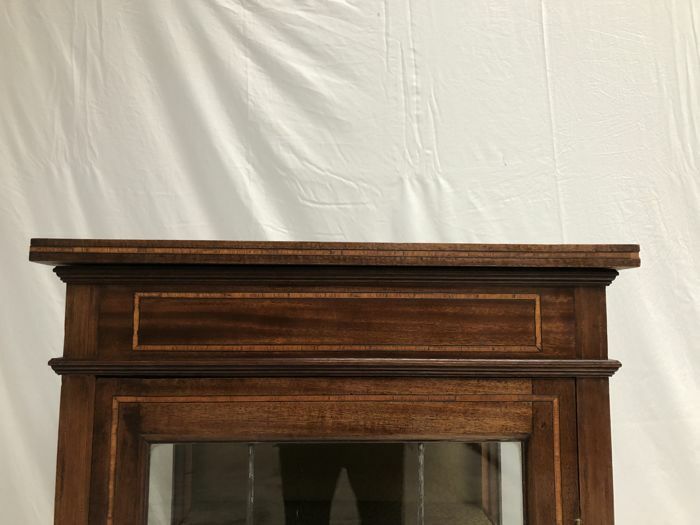 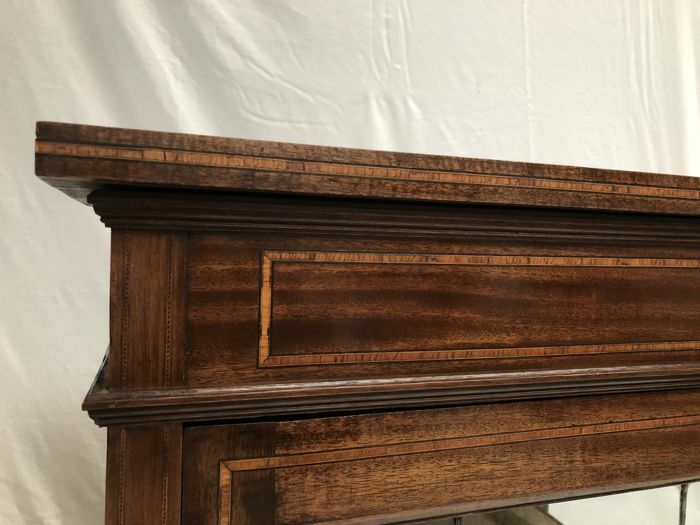 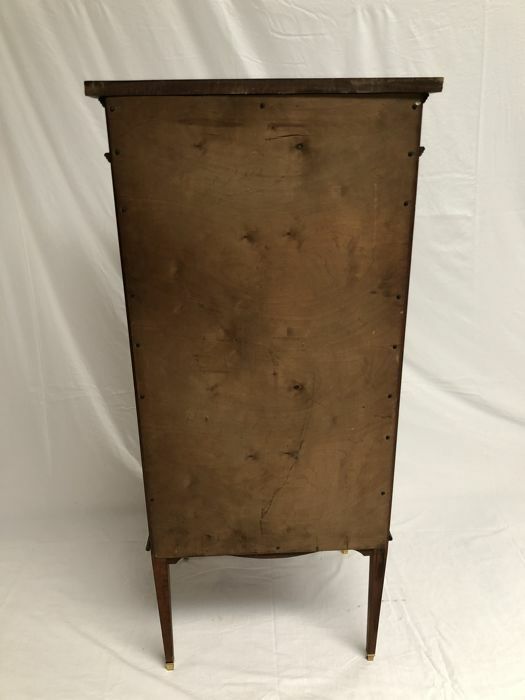 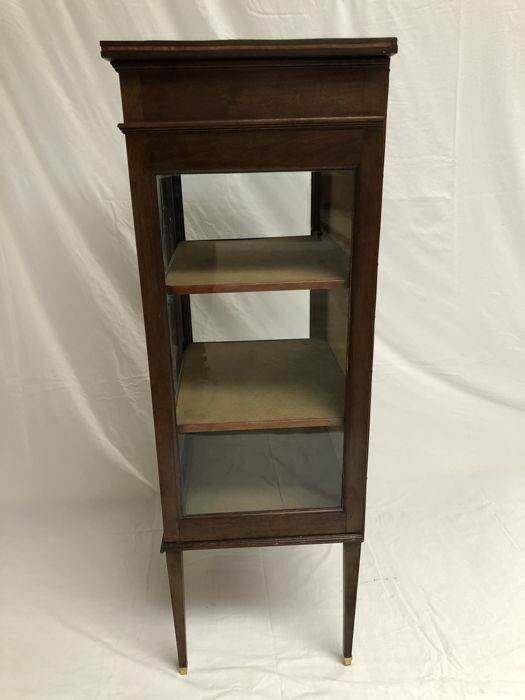 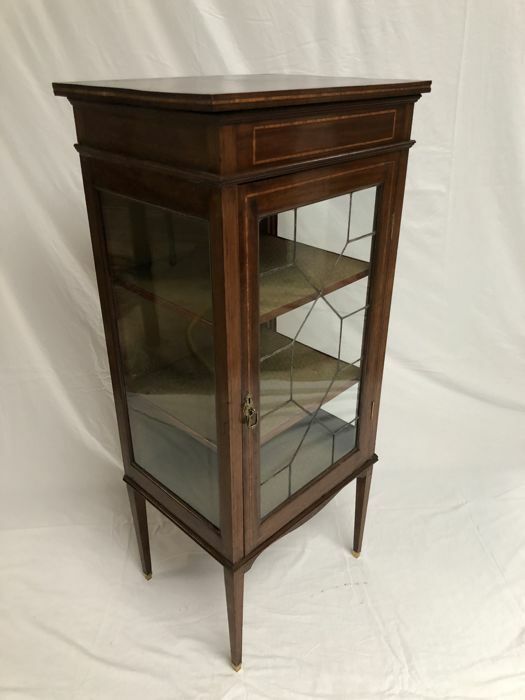 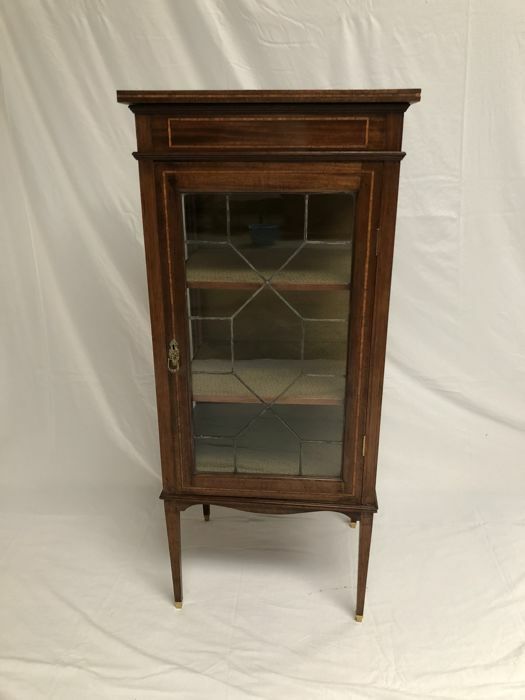 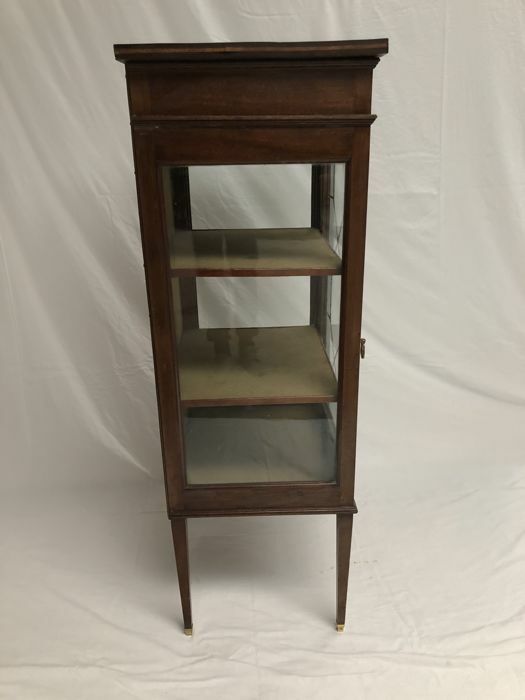 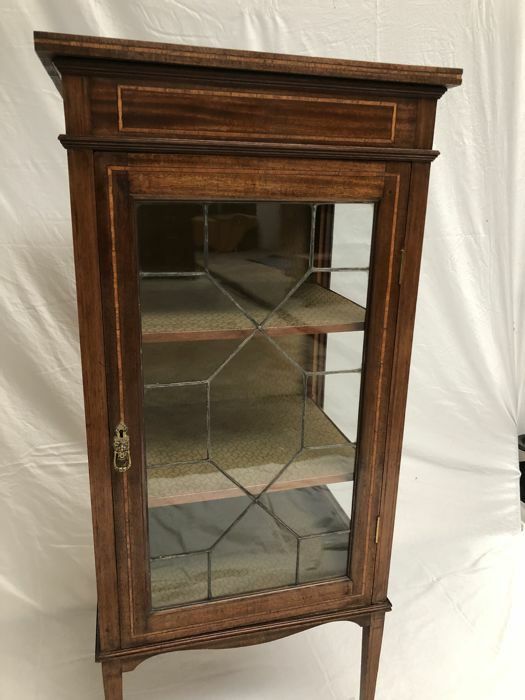 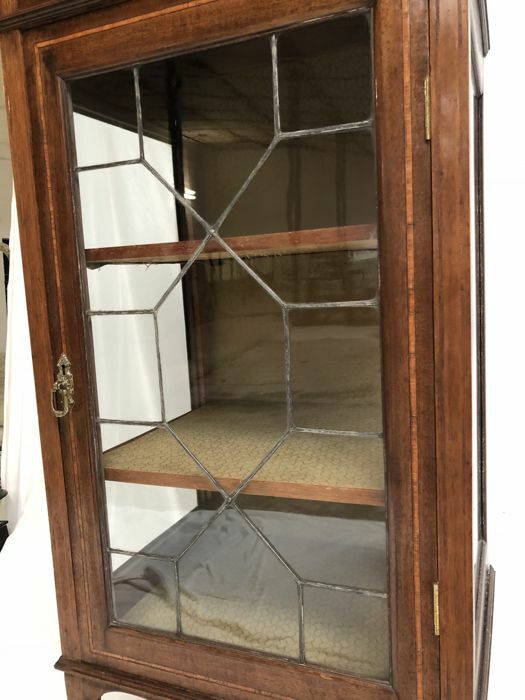 Very elegant display cabinet in good overall condition. 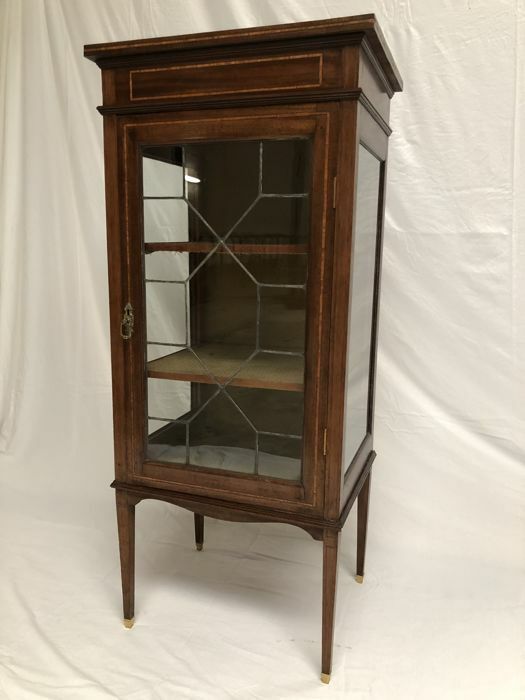 To pick up at my place or possibility to ship within a 350 km radius (at the expense of the buyer). 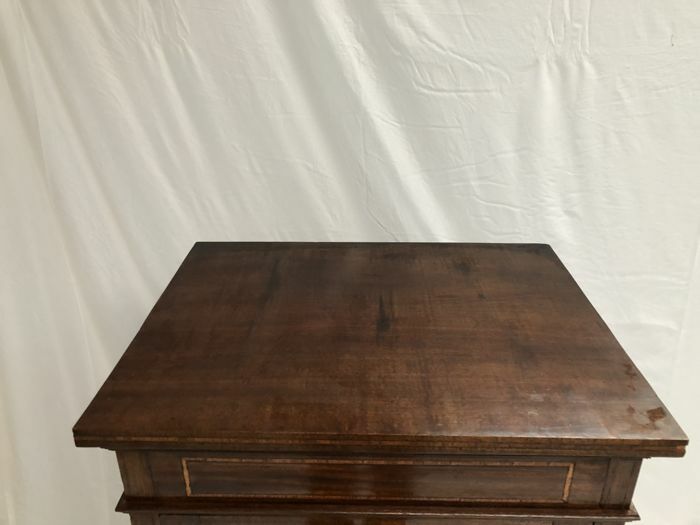 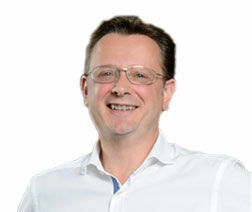 Devido ao tamanho ou fragilidade deste lote, o vendedor quer que o lote seja levantado em mão em Hanret (Bélgica).